Super Lube® Super Kleen is a multi-surface, multi-purpose cleaner degreaser formulated to clean and degrease nearly any surface. 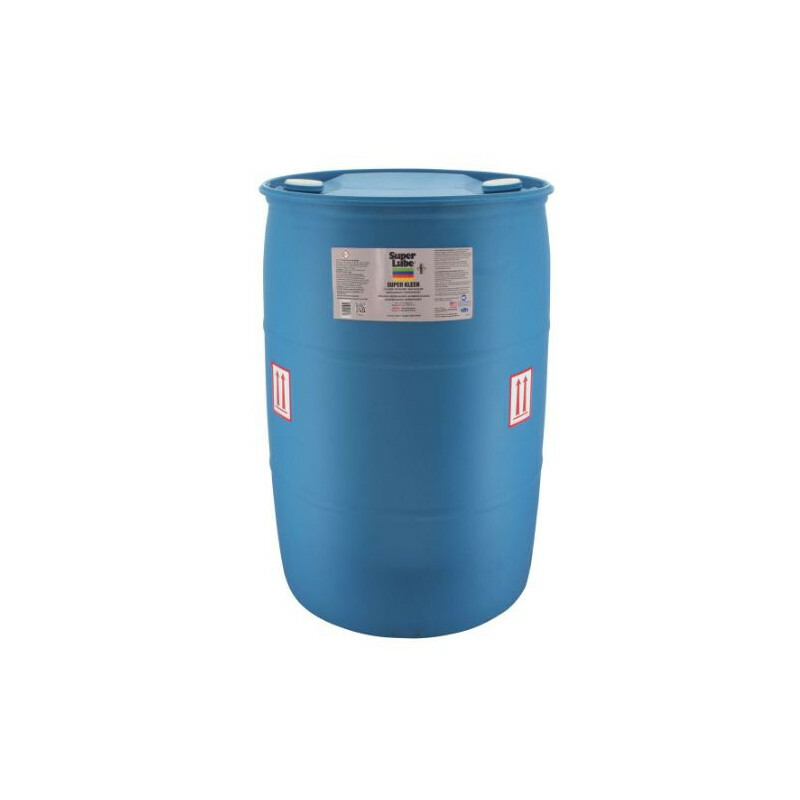 Super Kleen is an aqueous alkaline solution, phosphate-free and safe for use on rubber, aluminum, concrete, woodwork, stainless steel, carpet, formica, ovens, fans, ducts, tiles, upholstery, machinery, marine equipment, and more. This product requires a freight quote! Get one here.